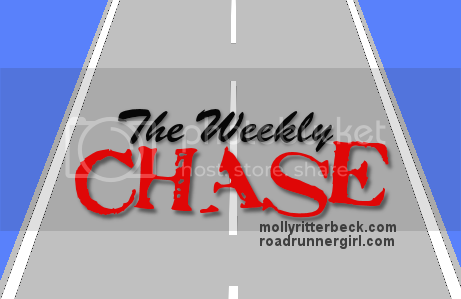 Road Runner Girl: The Weekly Chase #117! 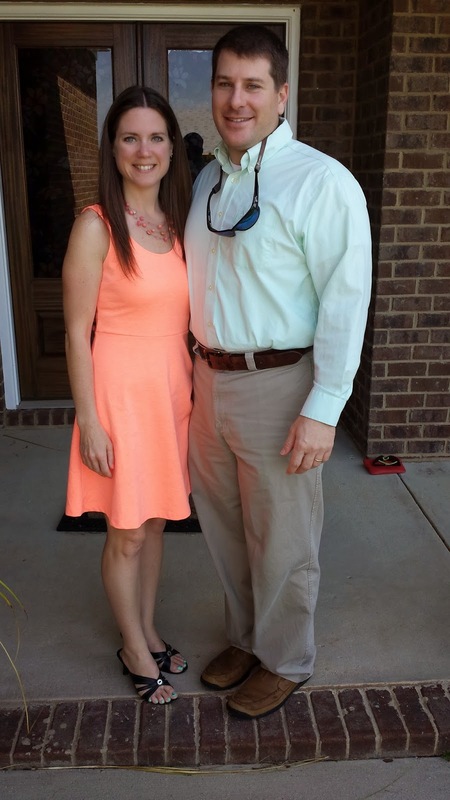 I hope everyone had a wonderful Easter weekend! I had a blast! Friday afternoon I arrived in New Orleans with my friends. 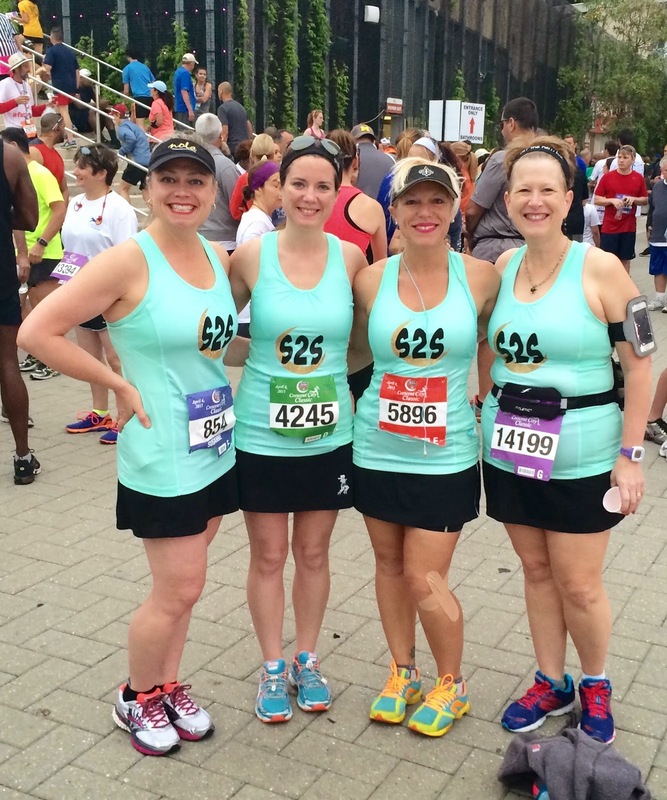 We ran the Crescent City Classic 10K Saturday morning and it was so much fun! I'll have a recap on Wednesday for you! I got home Saturday afternoon and we headed to my sister-in-law Katie's house to spend the night. We went to church with Andy's parents and family. 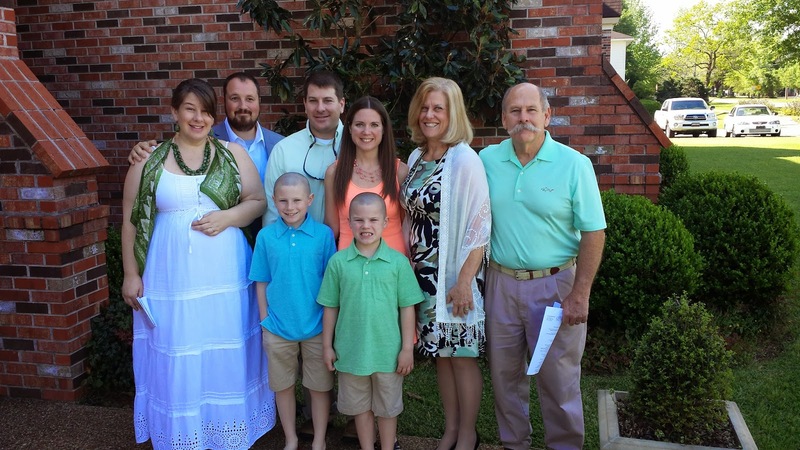 This is the first time we've all gone to church together on Easter and it was so special! 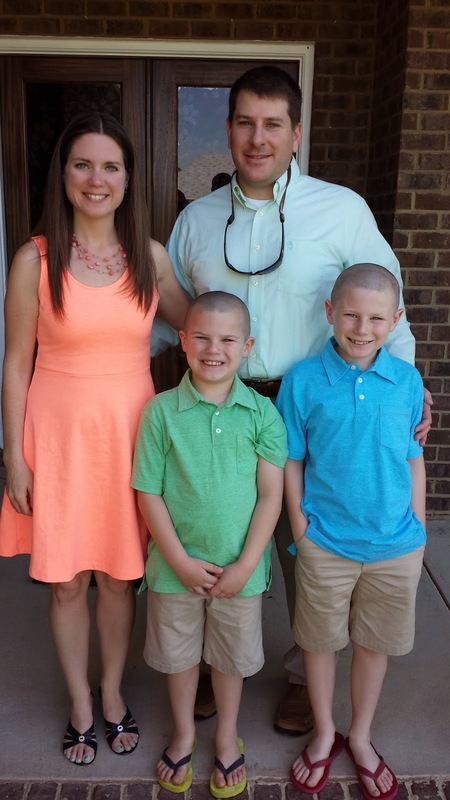 Then we had lunch at Katie's and an Easter egg hunt with the boys. 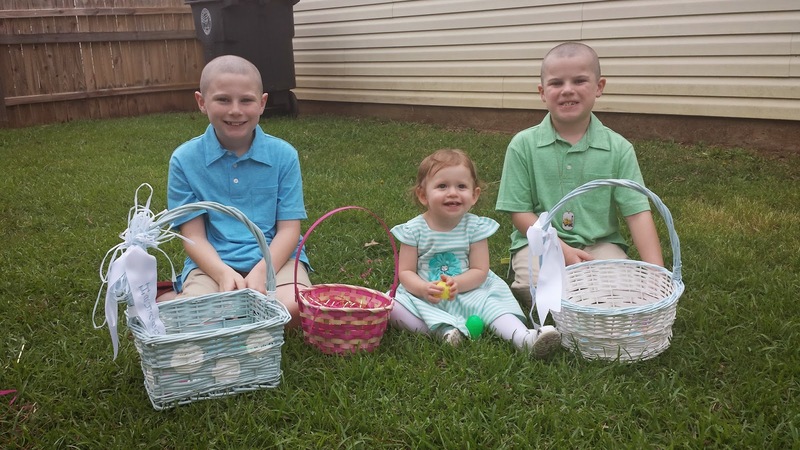 Later that afternoon we went to my sister Christy's house and the boys hunted eggs with Ella! It was so cute! Goal #2: Roll, stretch, and ice daily. Yes! My left hip has been pretty tight and achy so I'm focusing a lot on rolling and icing. 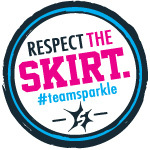 Goal #4: Pack for my race this weekend. Yes...but I procrastinated and didn't pack until the day I left! Goal #5: Get my April calendar completed for work. Yes! I got it done a day early even! Goal #6: Shop for Easter snacks on Wednesday at school. Yes! My class had so much fun at our Easter Egg Hunt! Goal #2: Roll, stretch, and ice daily. Gotta keep this up. Especially since my next half marathon is in two weeks! Goal #3: Maintain my weight by logging my calories. I need the Easter candy out of this house!!! Lol! Goal #4: Plan fun days with my boys for Spring Break. I want to have some fun outings with the boys this week. That's is for my week! I'm taking it easy and going to enjoy my Spring Break with my boys! I hope you have a great week of meeting your goals too!